We featured Happysad back in December 2008. 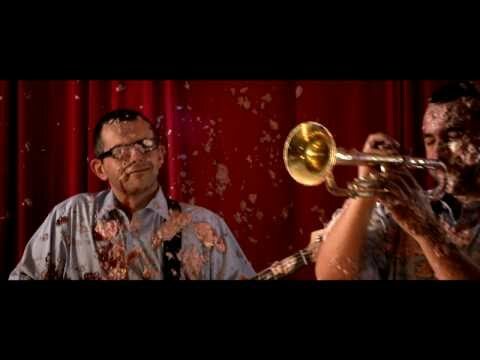 Here’s another video from the said Polish group entitled Mow Mi Dobrze. 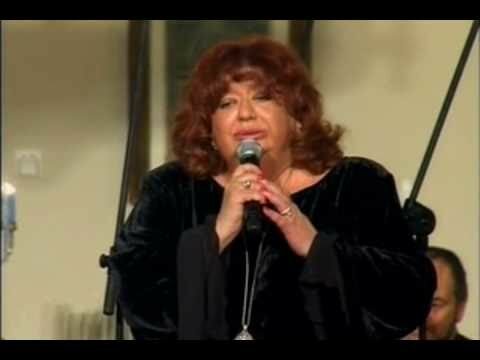 Golda Tencer is a Polish-Jewish singer who was born on August 2, 1949. Aside from being a singer, she is also an actress. Margaret Maye is a Polish-Canadian singer. The video below is from a benefit concert for epilepsy. You are currently browsing the Polish Music weblog archives for December, 2011.